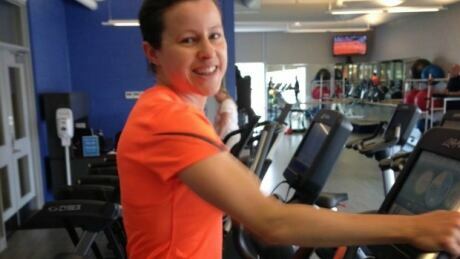 Krista Duchene raced to third place in the Rotterdam Marathon on Sunday, almost a year to the day since she broke her leg. Fellow Canadian Reid Coolsaet placed seventh in the men's race. 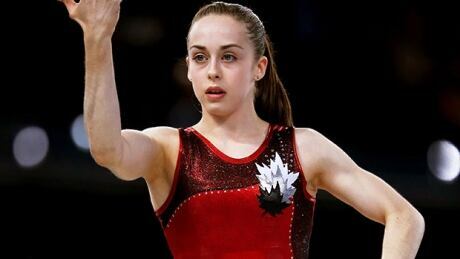 Canada's Pan Am trampoline team was announced today, with Rosie MacLennan and Keegan Soehn hoping to win back-to-back golds in Pan Am competition. Isabela Onyshko of Minnedosa, Man., won her first World Cup gold medal Saturday at a gymnastics meet in Ljubljana, Slovenia. Emily Overholt added to her impressive swim season by winning gold in the women's 200-metre freestyle Wednesday at the 2015 Team Canada Trials. 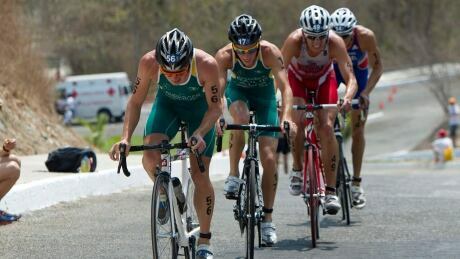 Canada's Andrew Yorke had the best finish of his career at the triathlon World Cup in New Zealand on Sunday, finishing the gruelling race in fourth-place. 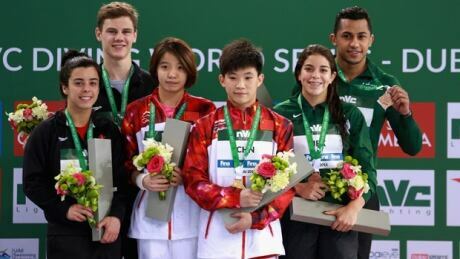 Montreal's Meaghan Benfeito and Vincent Riendeau of Pointe-Claire, Que., finished second in the 10-metre mixed synchro event on the second stop on the FINA World Series diving circuit. 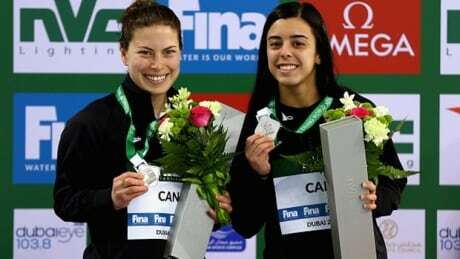 Canada's Meaghan Benfeito and Roseline Filion, along with Jennifer Abel and Pamela Ware, earned two sets of silver medals during the second stop on the FINA World Series diving circuit Thursday in Dubai, United Arab Emirates. 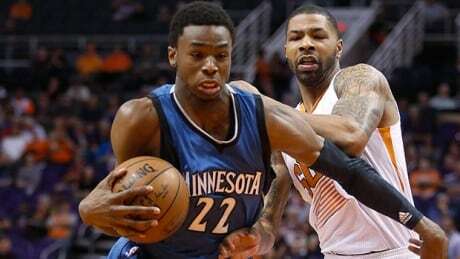 Canadian basketball star Andrew Wiggins said he’ll make the decision whether to play at this summer’s Pan Am Games in Toronto after he concludes his first NBA season. Double Olympic medallist Simon Whitfield will make a special announcement about the Pan Am torch relay on Monday morning in Toronto. Watch the live stream of the event at 10:30 am ET. You are currently browsing the archives for the Sports/PanAm Pre-event/News category.